Next year, Jalisco will have an automotive cluster, integrated by local supplying companies of this industry, whose assembly plants are located in States of the Bajio Region such as Guanajuato, Aguascalientes and San Luis Potosi. 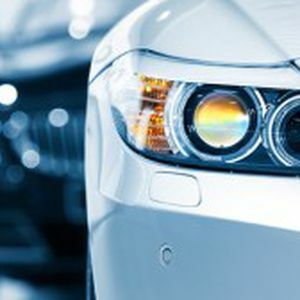 According to Ruben Resendiz, head of the Institute for the Promotion of Foreign Trade for the State of Jalisco (JALTRADE), there are at least 50 companies, half of them are ready to join the supply chain of the automotive assemblers. The Minister of Economic Development, Jose Palacios Jimenez said that Jalisco has attracted investments in the automotive sector that exceed the US$1 billion and has generated 3,500 jobs in the past three years.